Dessert is the best meal of the day. A meal isn't really complete without a delicious dessert to accompany it. Baking up a dessert from scratch can take too long but even your take-out meals deserve a decadent finale. 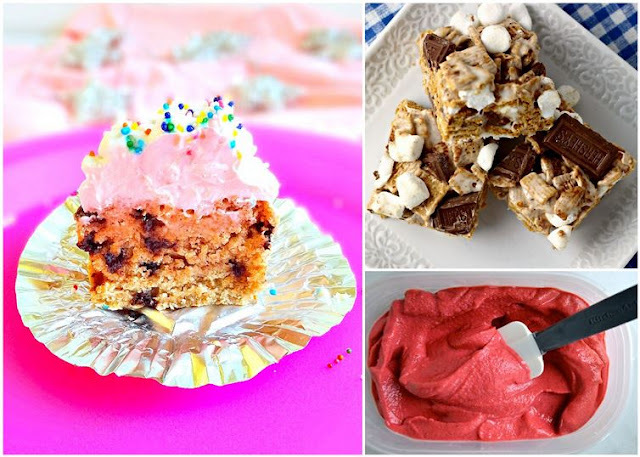 Here are 20 desserts you can make at home with minimal effort, minimal mess and maximum enjoyment all in 20 minutes or less.